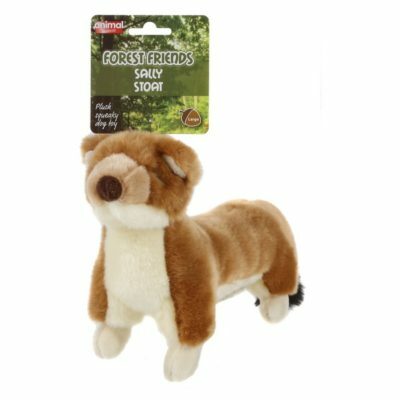 A selection of great toys for your dog to snuggle up to, Animal Instincts Forest Friends are made from premium, super soft fabric and include a squeak for maximum entertainment. 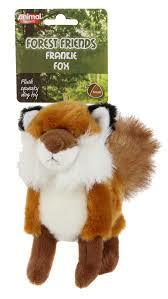 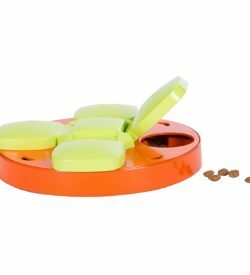 The super soft material makes these toys perfect for those dogs who like to cuddle or fall asleep on their toys. 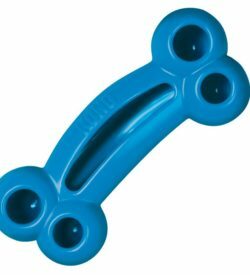 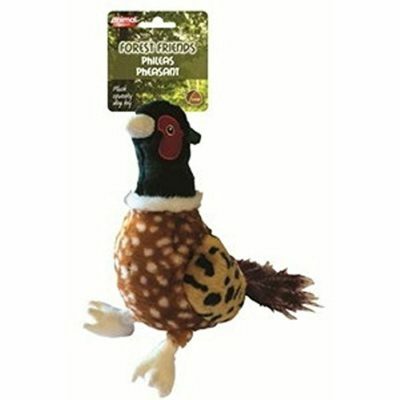 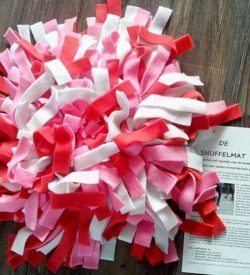 The soft plush material inside contains a hidden squeaker to keep your dog’s attention and make play time fun. 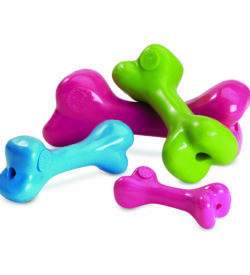 As with all soft dog toys they are not indestructible and supervised play is advised.